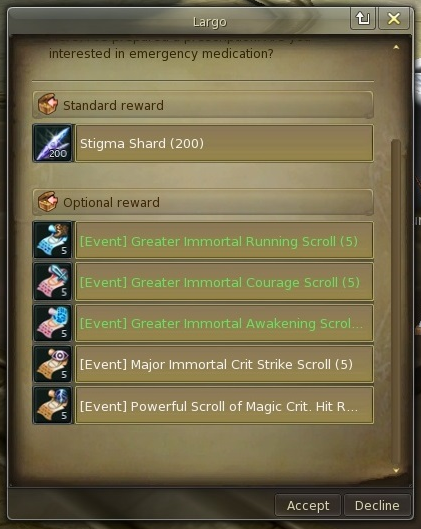 NA has somewhat increased droprate it seems. Made a new NA PAK for EU a couple days ago, seems stable so far without any crash. 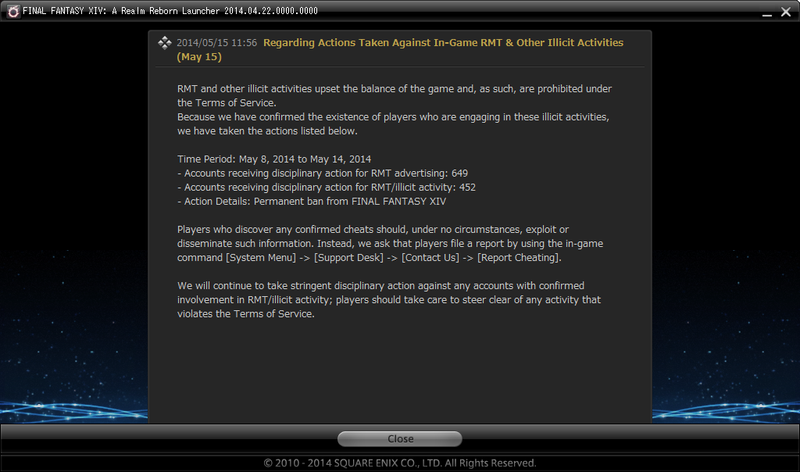 .. EU Aion was managed by Square Enix? All those cheaters are already unbanned.